The actions of the fantasy author, who published the photo and details of The First Confessor pirate, have divided digital opinion. Wizard hero Richard Rahl smites wrongdoers with his Sword of Truth. His creator, the bestselling fantasy author Terry Goodkind, turned to Facebook to name and shame a fan who pirated a digital version of his latest novel, The First Confessor. Goodkind, whose epic Sword of Truth fantasy series has sold 25m copies around the world, according to its publisher Tor, took the unusual move of deciding to self-publish The First Confessor: The Legend of Magda Searus as an ebook exclusive. The book was released earlier this month and quickly shot up Amazon’s bestseller list, but despite it being made available in a multitude of formats, for $9.99, pirated editions soon started to appear. 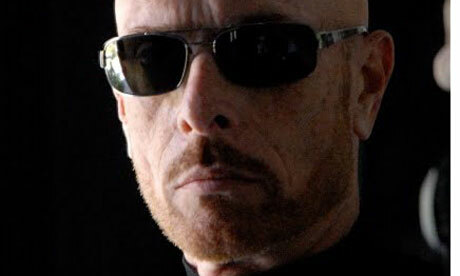 The named pirate’s Twitter and personal webpages have subsequently been removed, and Goodkind said that immediately after his post, almost all of his piracy links were deleted as well.